Please use the navigation menu to browse the highlights of the report. Smoking is without a doubt one of the top risks for developing health problems and shortening your life, but there are plenty of folks who continue putting themselves at risk. Alabama is “through with chew” all week long. 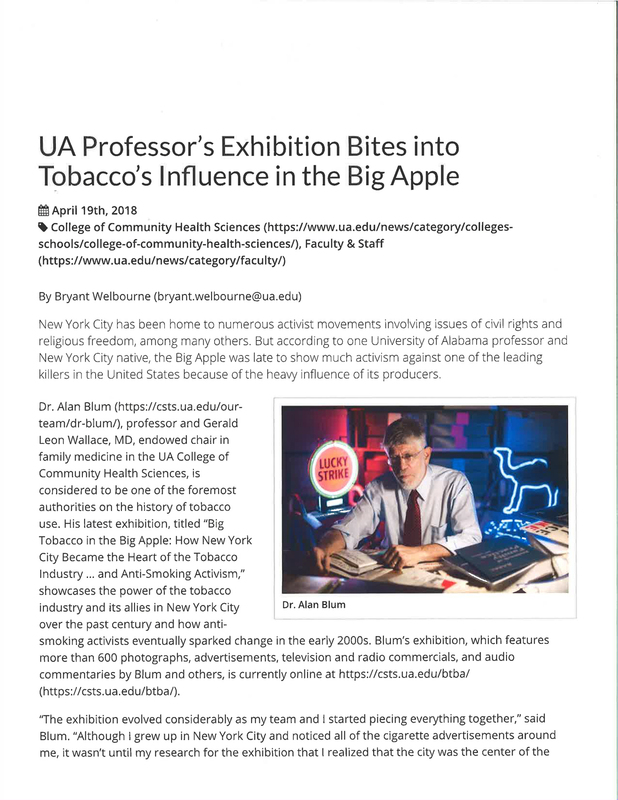 The Alabama Health Department launched its campaign with hopes to bring awareness and reduce the usage of smokeless tobacco among young adults and teens. In this day and age, technology is constantly evolving, but new studies show it could be physically harming us. Dr. Rick Streiffer sits down with Dr. Alan Blum, a family physician at the University Medical Center, about the addiction we’re seeing to phones, devices and computer screens. 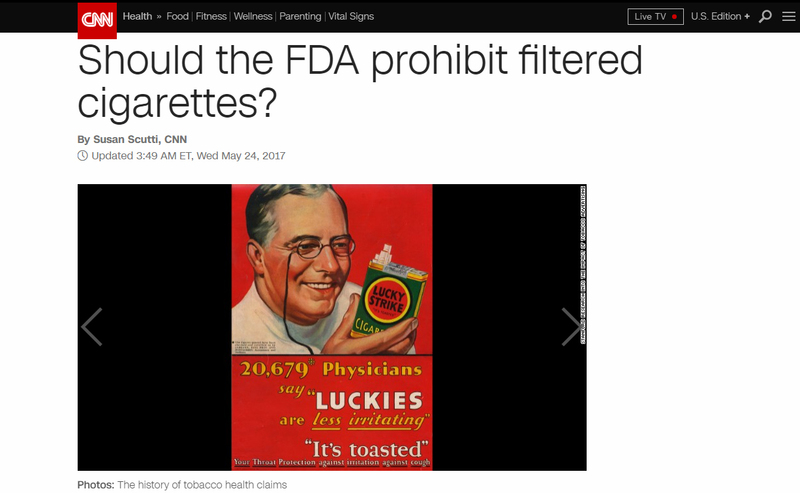 Should the FDA prohibit filtered cigarettes? 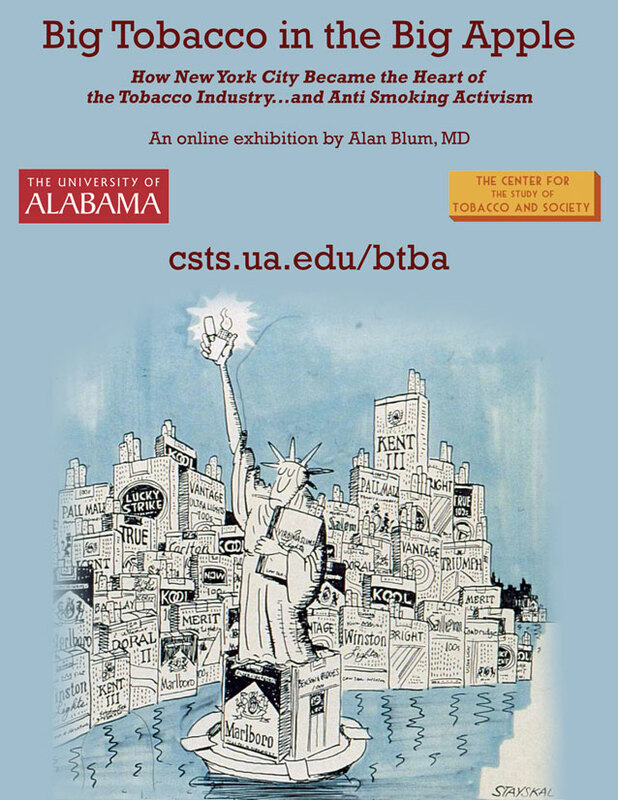 Light cigarettes falsely ease smokers’ fear of lung cancer, say researchers from the Ohio State University. 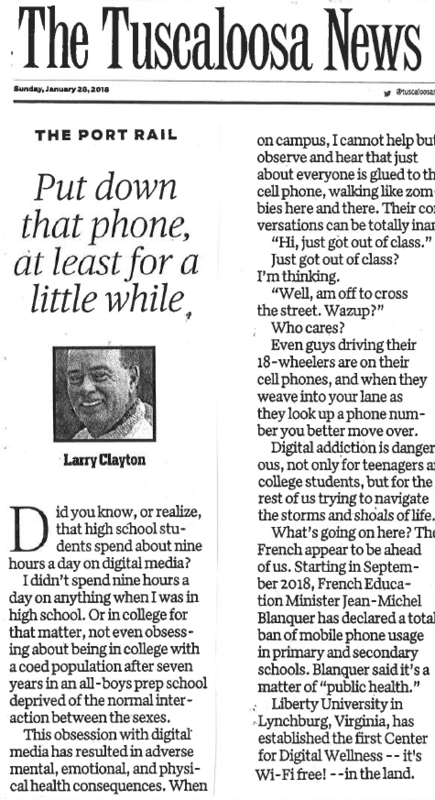 Did you know, or realize, that high school students spend about nine hours a day on digital media?